Welcome back to that time of year when we head back into the onslaught of freezing temperatures, office Christmas parties, and holiday shopping crowds. Though it can’t keep your toes warm or make your office party any less of a drag, our gift guide – packed with ideas for everyone on your list – is sure to keep your inner Grinch at bay by making your holiday shopping a piece of cake. 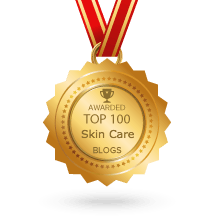 Yes, your dermatologist or medical aesthetician deserves some love now. Think about it, they prevent you from looking like an withered grape but rarely do they get credit for it since nobody likes to admit that they’ve gotten some cosmetic help. 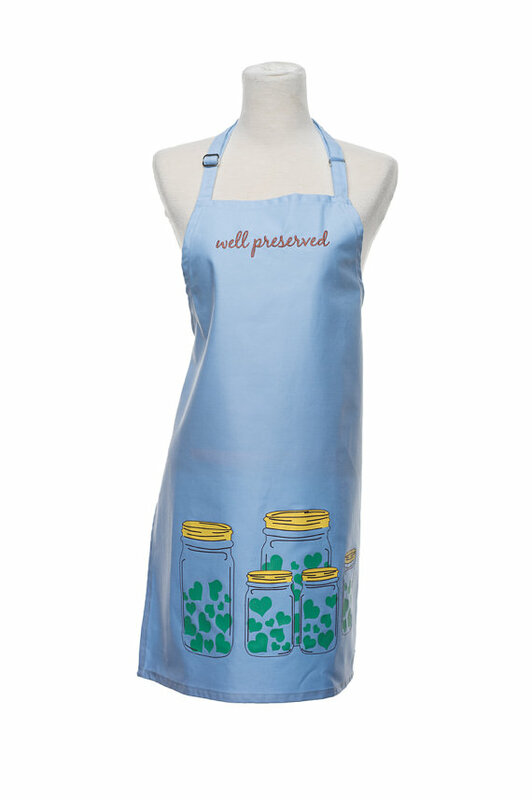 Show her your appreciation with this appropriately worded tongue-in-cheek apron ($38, Domi Style Gifts). Even the hardest to please can’t resist a little body pampering. 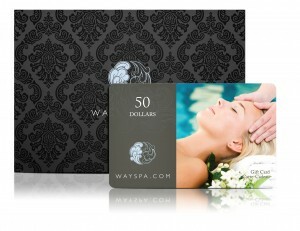 Treat her to a mani/pedi with a WaySpa gift card, redeemable at over 2000 participating spas across Canada, it gives her the freedom to choose the place. SKINCARE STOCKING STUFFER: Sunscreen is the undisputed #1 anti-ager, and women with discerning beauty taste know this. That’s why she’ll appreciate the Kellett SPF 30 lotion ($35), a blend of moisturizers and brightening ingredients such as licorice root extract. A socially responsible gift that also looks cool? Try a unique piece of jewelry from Me to We. From beaded necklaces to leather bracelets, all pieces are ethically sourced and sustainably handcrafted by artisans in Free The Children communities across the globe. Prices range. 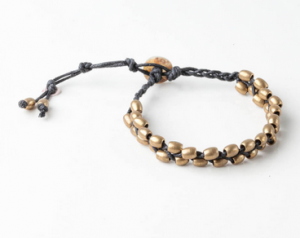 Jess’ fave: The Kamba braided bracelet ($35), pictured below, is unisex and comes in three colours. SKINCARE STOCKING STUFFER: Pulling all nighters and eating ramen noodles may be a normal part of student life, but don’t let acne be part of it. Toss in a trail kit of Kellett Skincare Clear ($75) to treat and prevent pesky pimples. Forget the pastel pantsuits and orthopedic shoes. 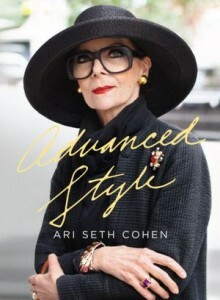 Show her good things only get better with age, including style, by giving her this coffee table book “Advanced Style” ($25) by fashion blogger Ari Seth Cohen. SKINCARE STOCKING STUFFER: Aging can take its toll on the delicate skin around the eye. Nona will love elegance of the Kellett Intensive Radiance Eye Treatment ($75) and it’s multi-purpose uses: She can dab some on her lips to fill in lines and on the cheeks for luminosity. 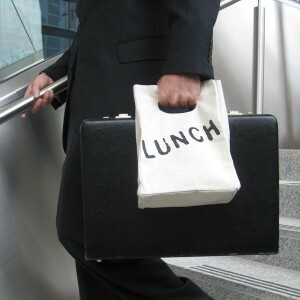 Make brown-bagging it a little more stylish and a lot more eco-friendly for your co-worker with an organic cotton Fluf lunch bag ($20). SKINCARE STOCKING STUFFER: Second only to happy hour, exfoliating your face with the Kellett Polishing Gel Cleanser ($45) has got to be the most refreshing thing to do at the end of a long day. 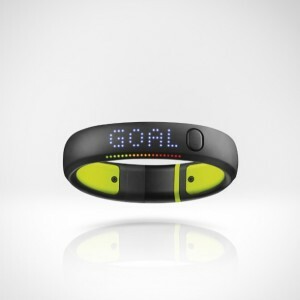 Now they can set their goal and make every movement count with the second generation Nike + FuelBand SE ($150). Available at Nike Store retail locations. SKINCARE STOCKING STUFFER: Active people will appreciate the fast drying Kellett SPF 30 spray ($35). Plus the alcohol-base ensures there will be no breakouts happening post-run. When a tie just won’t cut it and he’s already got every gadget under the sun. From drag racing to hang gliding, give him an experience from Life Experiences.ca that’ll get his heart pounding. Prices range. SKINCARE STOCKING STUFFER: Men can’t get enough of the soothing feel of the Kellett Moisturizing Gel ($95) on the skin after a good shave. 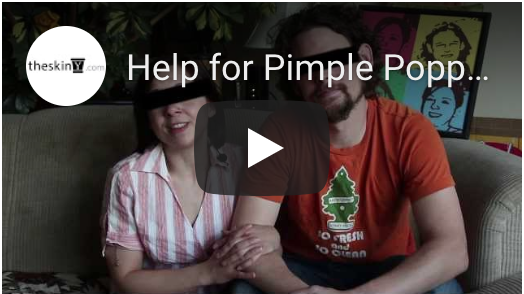 It’s anti-inflammatory properties also quell razor bumps and ingrowns. He works hard and plays rough and it’s starting to show. Help him slough off the years and diminish the signs stress with a gift card for a DLK on Avenue Diamond Peel ($150). SKINCARE STOCKING STUFFER: Replicate the feeling of a microdermabrasion at home with the Kellett Polishing Cleanser ($45). It’s also useful for scubbing away bacne. 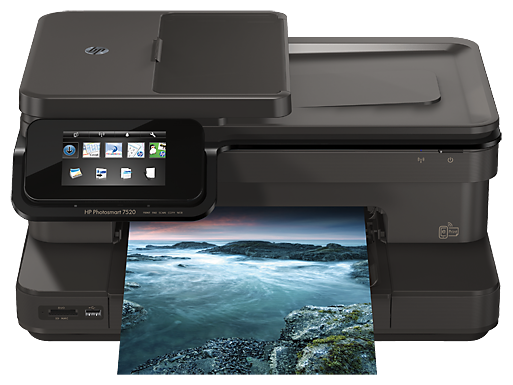 If he lies somewhere between a luddite and a tech nerd, then the HP Photosmart 7520 e-All-in-One Printer ($199) is for him! 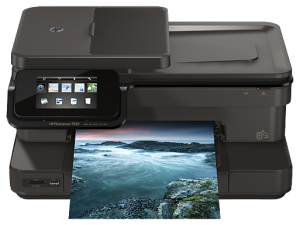 With Wi-Fi networking included, grandpa can print lab-quality photos of the grand kids at home and even from his phone, plus all the other stuff traditional printers do (scan, copy, fax). SKINCARE STOCKING STUFFER: The Kellett Anti-Aging Brightening cleanser ($45) is a no-fuss cream-gel cleanser that softens leathery skin. Help her keep the chaos under control with a gift that is both beautiful and functional. Wall Pops! 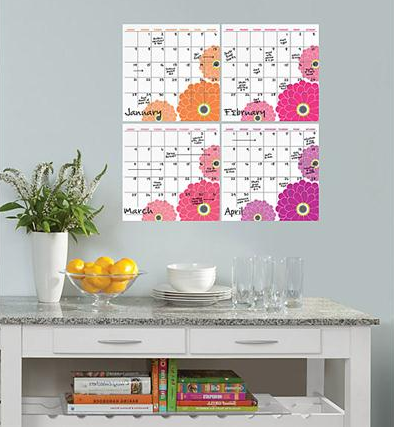 dry erase perpetual calendar wall decals come in stylish designs that range from the basic to the bold. Prices range from $15-$25 and shipping within Canada is a flat $10. Jess’ fave: The Chroma 4-piece calendar set ($21), seen here. 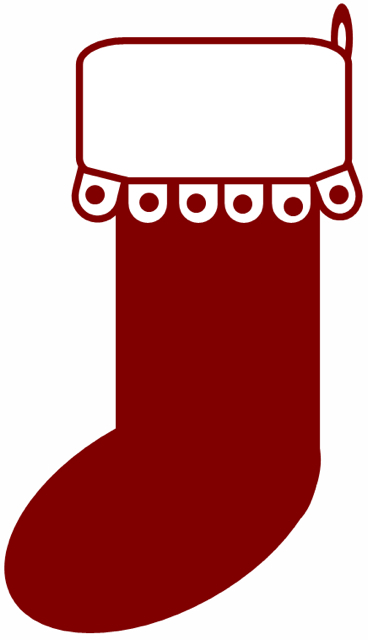 SKINCARE STOCKING STUFFER: Multi-tasking moms, more often than not, don’t make time to use gift certificates. Since the main gift is inexpensive, splurge on a quality product, like the Kellett Peptide Gel ($199), which she can use right away to refresh her tired face, eyes, and neck. 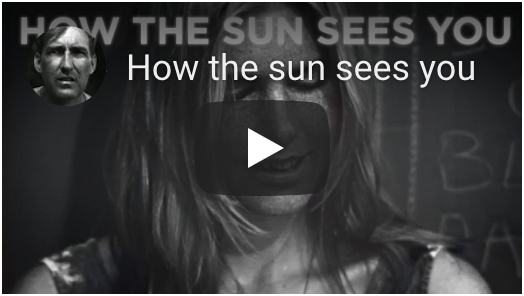 She’s the woman who’ll drop hundreds of dollars on skin treatments and high-end sunscreen and antioxidant serums. 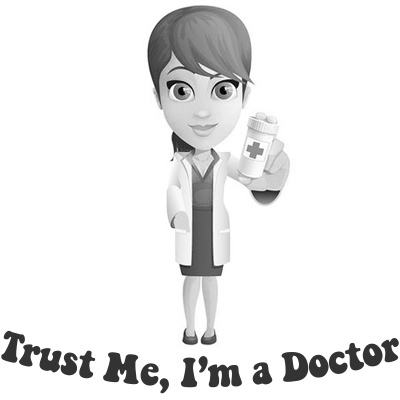 She has a cosmetic dermatologist on speed dial, and knows how to decipher skincare ingredient labels like a chemist. How do you please her? 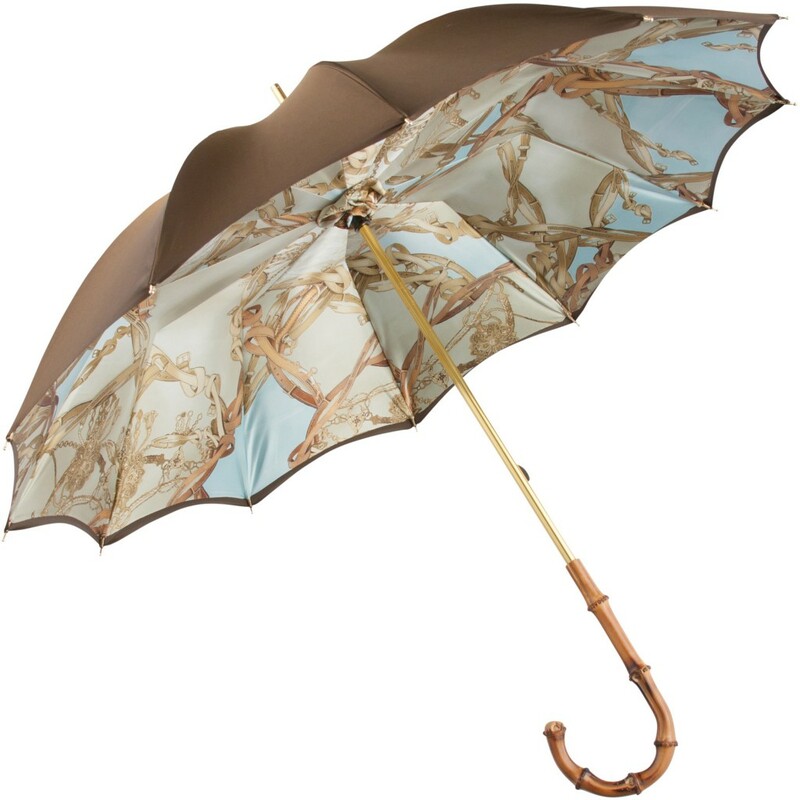 Try this fashion-forward parasol with a Hermes-like interior ($300 at Persole Shade.com). The UV-blocking UPF 50+ fabric will shield her skin from the aging sun while the designer print and Swarovski Crystal detailing (not shown in photo; each parasol comes with a set of bracelets that hold the umbrella shut) will sate her luxe taste. Use checkout code “theskiny” to receive 20% any skincare product from Kellett Skincare.com. Happy holidays! 77 queries in 0.911 seconds.